Enter to win an iPad! 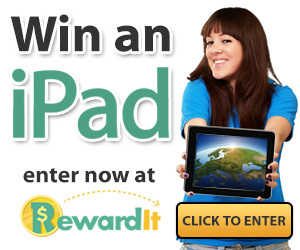 Enter to win an iPad from Rewardit!! Giveaway ends on December 31, 2012!